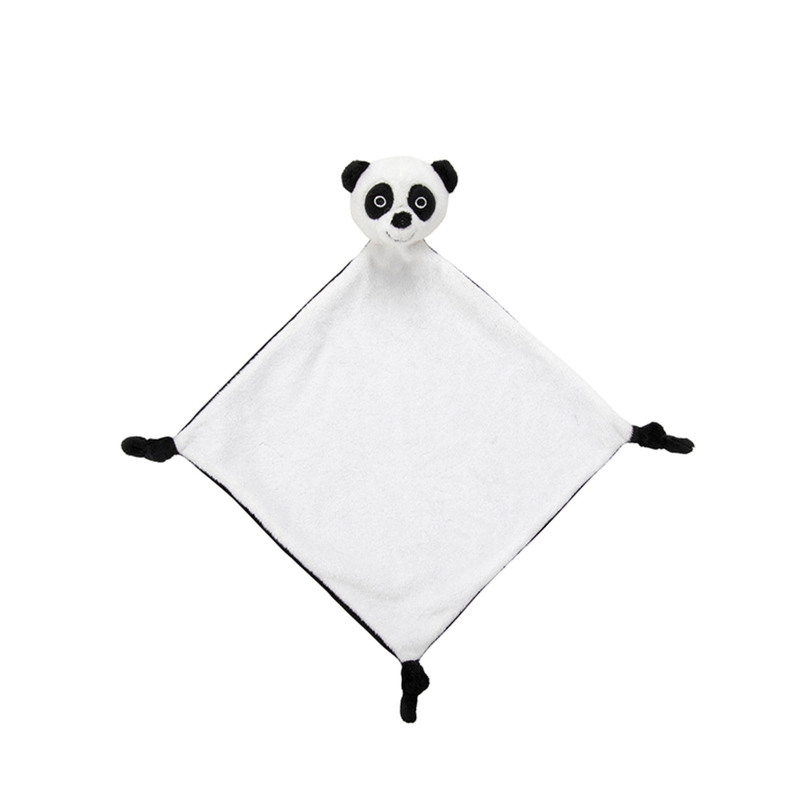 This cute panda comforter will make the perfect companion for little ones. Extra soft and cuddly, this panda comforter features an adorable panda face along with three cute knots at each end of the blanket for grip. A great gift for babies along with matching panda rattle.